New York Comic-Con is fast approaching, and Kabam’s hit mobile and online game Marvel Contest of Champions is coming to New York Comic-Con! Offering tournament-style gameplay on the show floor, the Marvel Contest of Champions team will award prize packages to daily winners as well as the grand prize winner, but visitors to the booth can also get free swag, including exclusive Marvel Minimates! 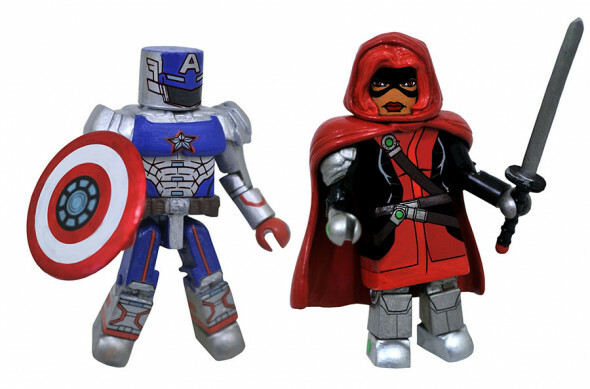 Two original characters from the game, Guillotine and Civil Warrior, have been turned into 2-inch Marvel MInimates, each with 14 points of articulation and character-specific accessories. 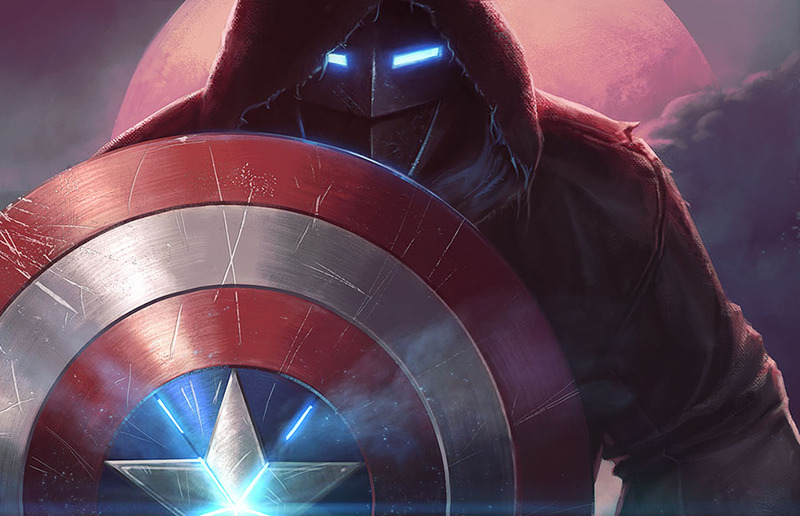 The French-Algerian vigilante Guillotine comes with her sword, La Fleur du Mal, which thirsts to punish the guilty; the mysterious Civil Warrior, believed to be an alternate reality’s Captain America, comes with his repulsor-tech shield. One random bagged Minimate will be given to each visitor to the Marvel Contest of Champions booth, #1466, with a limit of one per day. 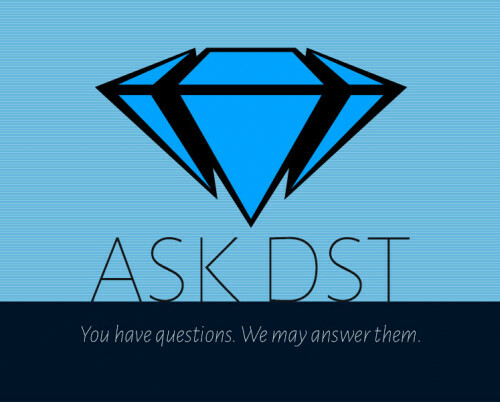 Next Up: Ask DST #372: Marvel Select! Cassie Hack Slashes Her Way to NYCC 2015 as an Exclusive Statue! It’s Time for a Mega-Sized Marvel Select Photo Contest!